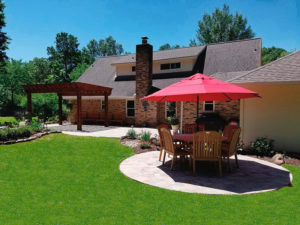 Your outdoor living space begins with concrete pavers, a stone laid patio or wood deck. 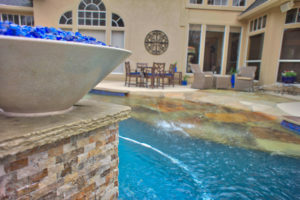 Our designers will help you select the best option for your home and lifestyle. 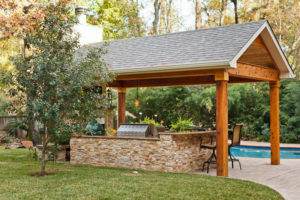 Warren’s specialize in flagstone, Belgard concrete pavers, wood decks, stamped concrete, and various other overlays. Our commitment to outstanding design, function, and durability is evident by the end result. Our experienced and creative designers work efficiently to ensure your pavers project is completed on time. Warren’s will assist you with any permits if legally required to proceed with constructing your patio or pathway. 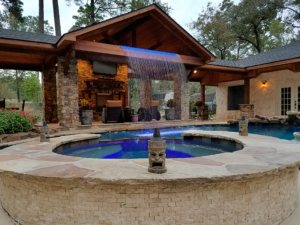 The highest quality materials are used in every project ensuring many years of reliable use.We provide you with a complete satisfaction guarantee. Call (281) 354-7111 for a consultation.